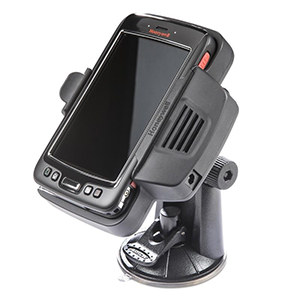 – Mobile ComputingBIZ 120 inc. | Biz 120 inc. 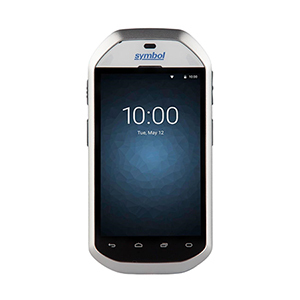 Mobile Computing – BIZ 120 inc.
We offer mobile computing products that incorporate advanced technologies and sensors in ergonomic enclosures designed to handle the demands of your warehouse environment. 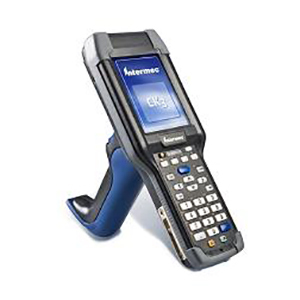 Built for user comfort and easy one-handed use, our devices offer reliable operation, even if dropped on concrete or are used for extended periods in rain, snow, summer heat, winter cold, an industrial freezer or dusty warehouse. 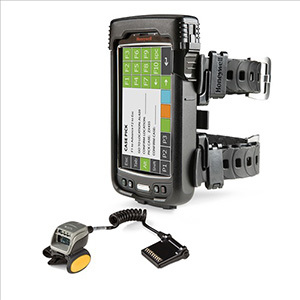 Our devices are manufactured with state of the art batteries for efficient use over extended shifts. 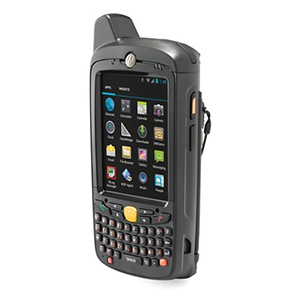 Choose from Microsoft® Windows® and Android systems that support local- and wide-area voice and data communications and enjoy software that remotely monitors and updates devices. 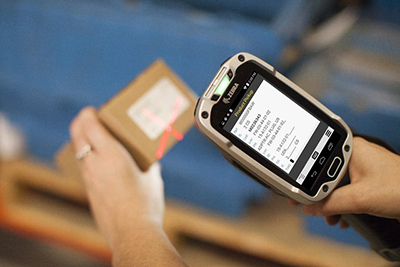 Advanced scanning technology, including barcode scanning and GPS, enables our devices to capture 1D and 2D bar codes, direct part marks (DPM), photos, videos, signatures, documents, RFID data, and even poorly printed bar codes. 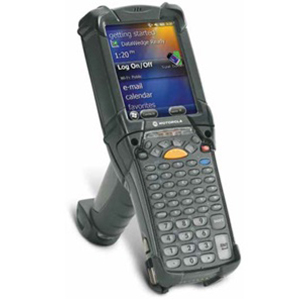 Rugged handheld computers combine the advantage of consumer PDAs and high-end industrial mobile computers into a rugged package. 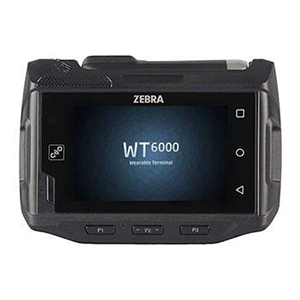 Equipped with either touch screens or tactical keypad, handheld devices are compact, lightweight, and offer wireless connectivity through on-board Wi-Fi, cellular and Bluetooth® radios. 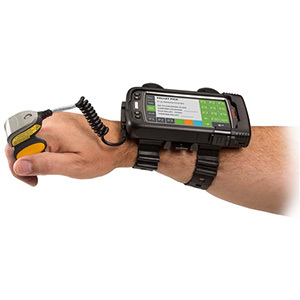 Combining the latest Microsoft® Windows® and Android operating system technology, device management software, superior industrial design and ruggedness means that handhelds are easy to deploy, use, and support. 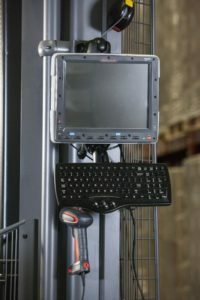 Ultra-rugged fixed mount mobile computers are available for material handling vehicles. 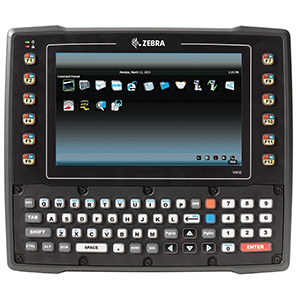 Freezer-ready terminals are configured with a powerful processor to handle graphics-rich applications. 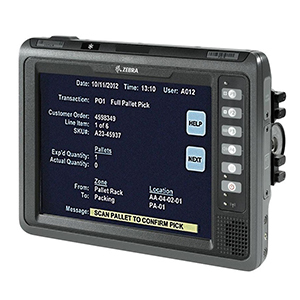 Screens range in size from 7 to 12 inches and allow for easy viewing of information-rich applications. 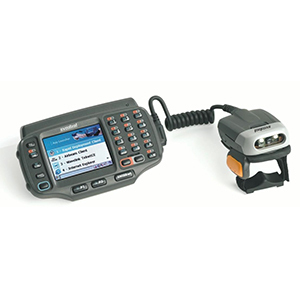 Many devices support voice, data and barcode scanning via tethered or cordless scanners. 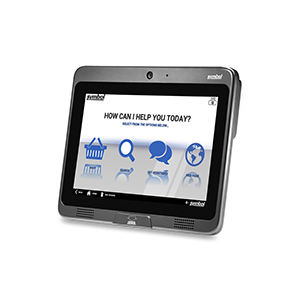 Representing the latest in self-service technology, Micro Kiosks enable a new level of customer service. 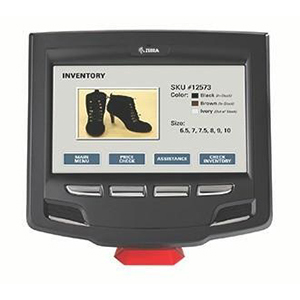 Fixed mount mini kiosks are compact, affordable and easy-to-use. 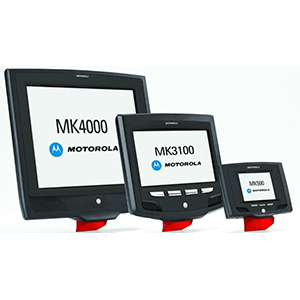 Micro Kiosks work with virtually any wireless network, eliminating the time and cost required to run network cabling to each kiosk and enabling your customers to easily move devices on the fly to better meet customer or seasonal needs. 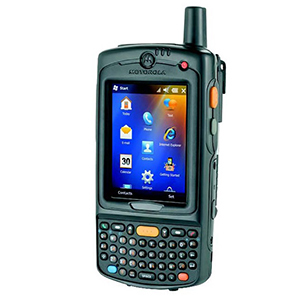 We’d love to learn about your mobile computing needs.